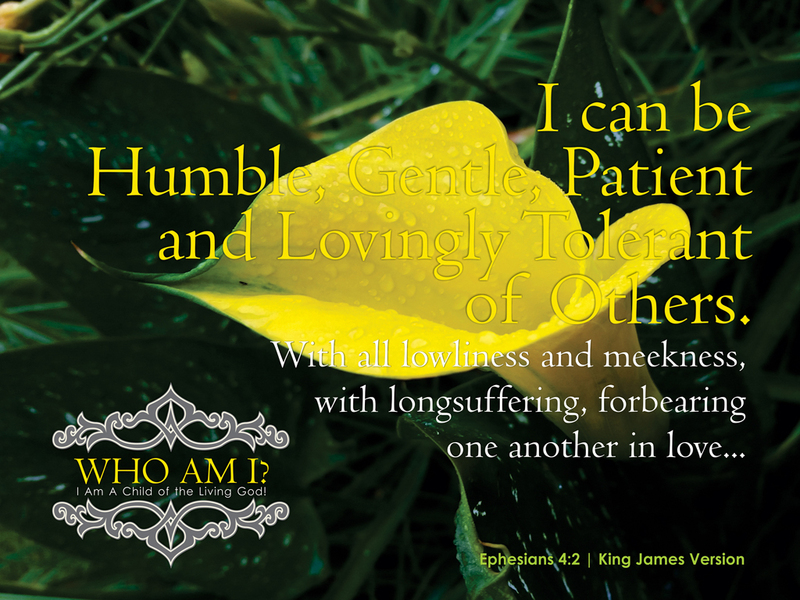 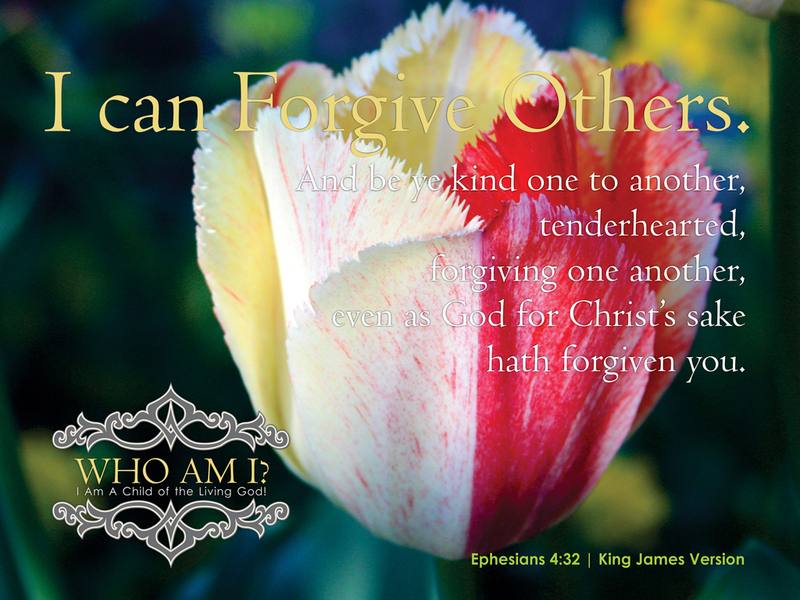 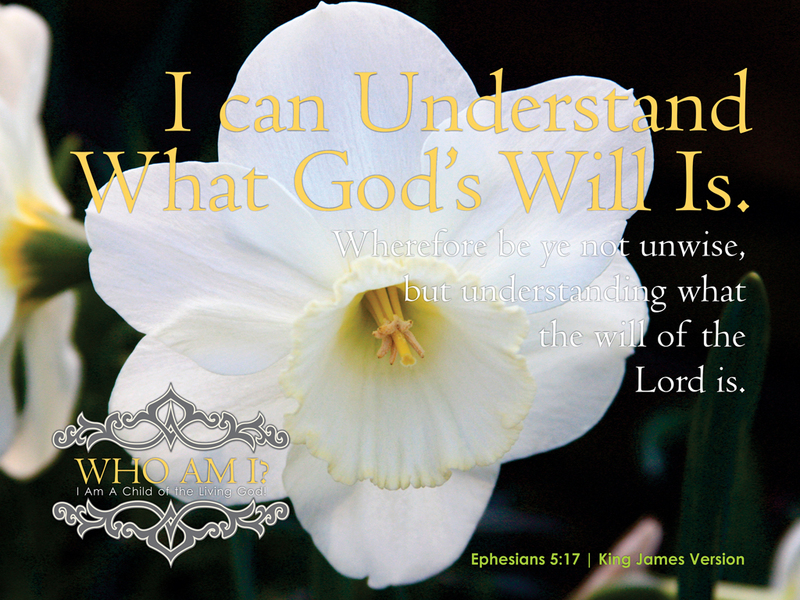 Gardens | Who Am I? 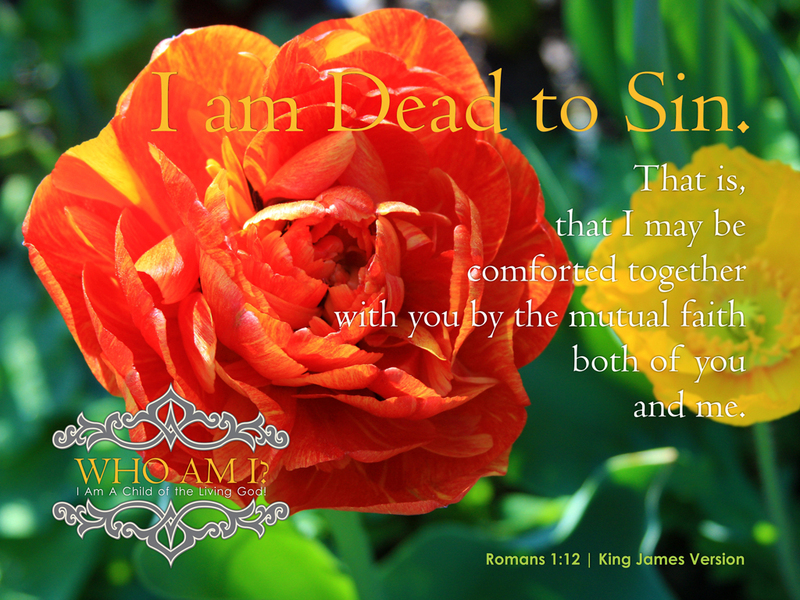 Note: All of the photography presented in this series is the work of William A. Turner, taken at the our home in Raleigh, North Carolina and the Sarah P. Duke Gardens on the Campus of Duke University, in Durham, North Carolina. 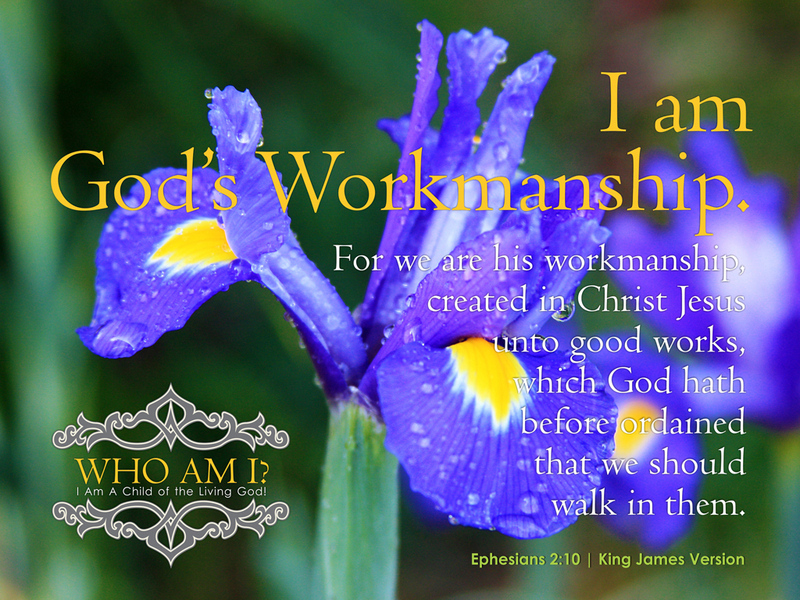 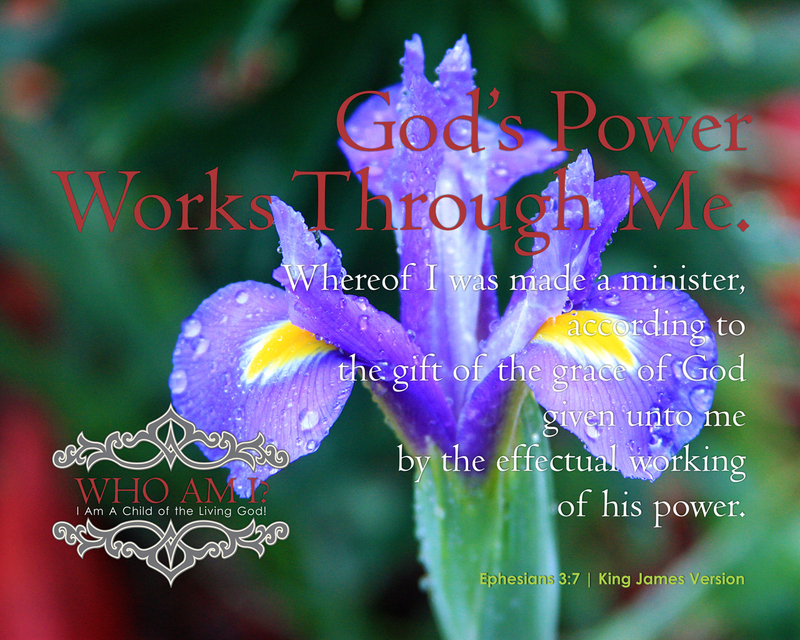 13 | I am God’s Workmanship. 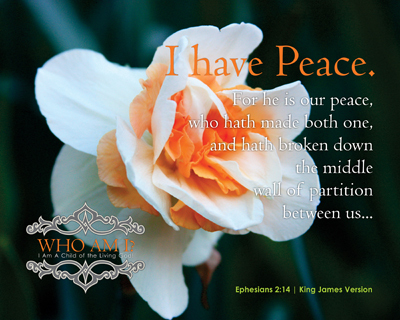 14 | I have Peace. 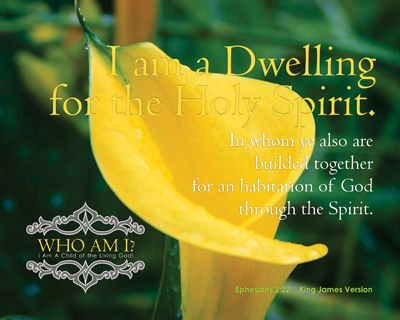 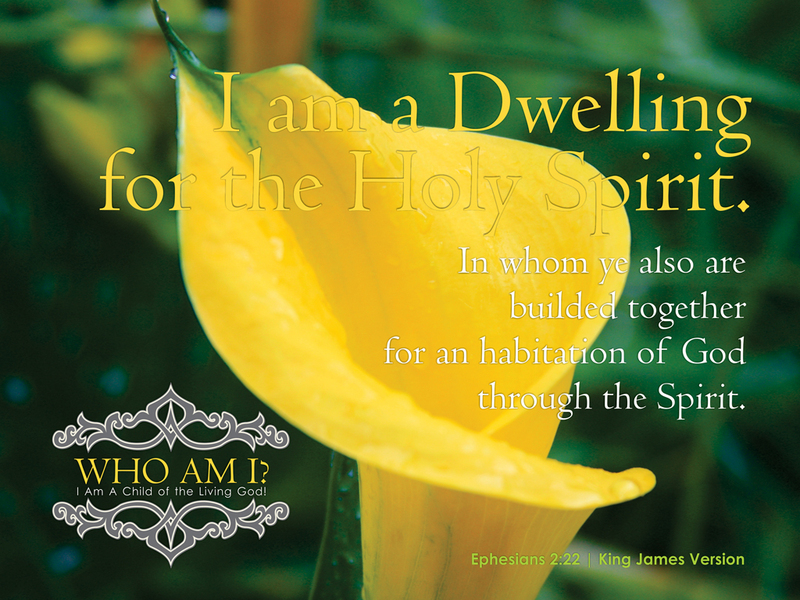 15 | I am a Dwelling for the Holy Spirit. 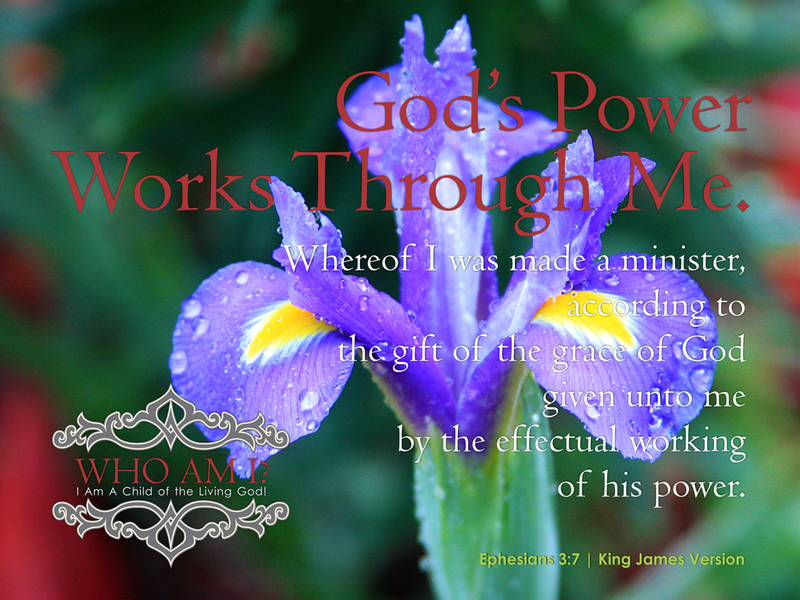 16 | God’s Power Works Through Me. 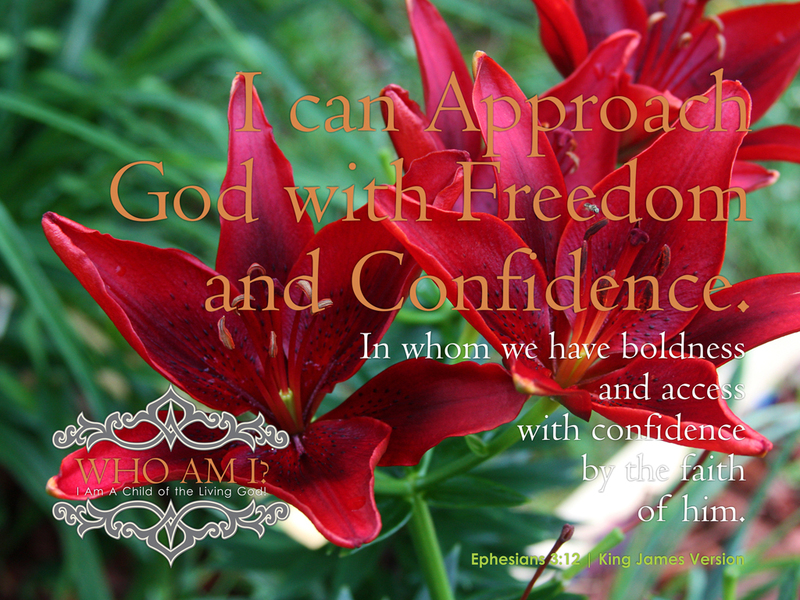 17 | I can Approach God with Freedom and Confidence. 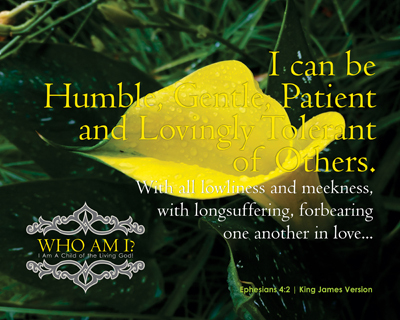 18 | I can be Humble, Gentle, Patient and Lovingly Tolerant of Others. 19 | I can Forgive Others. 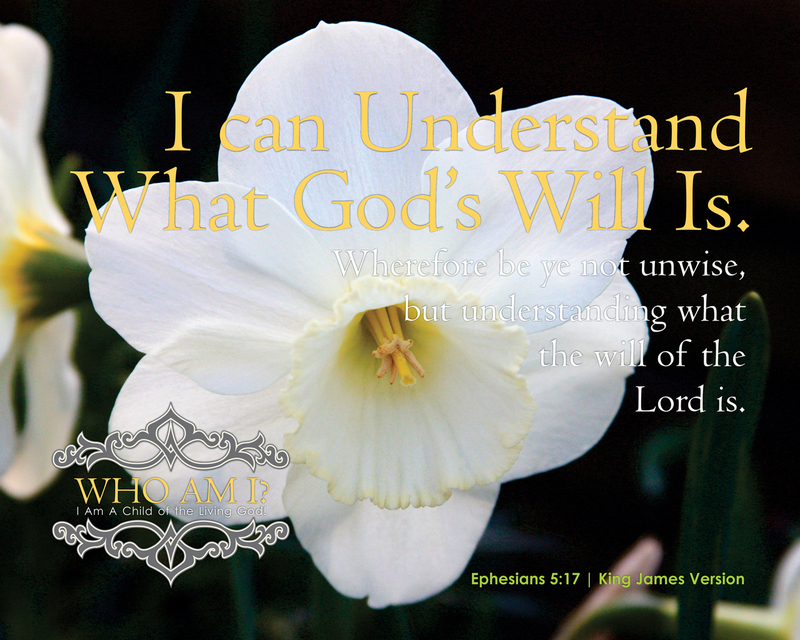 20 | I can Understand What God’s Will Is. 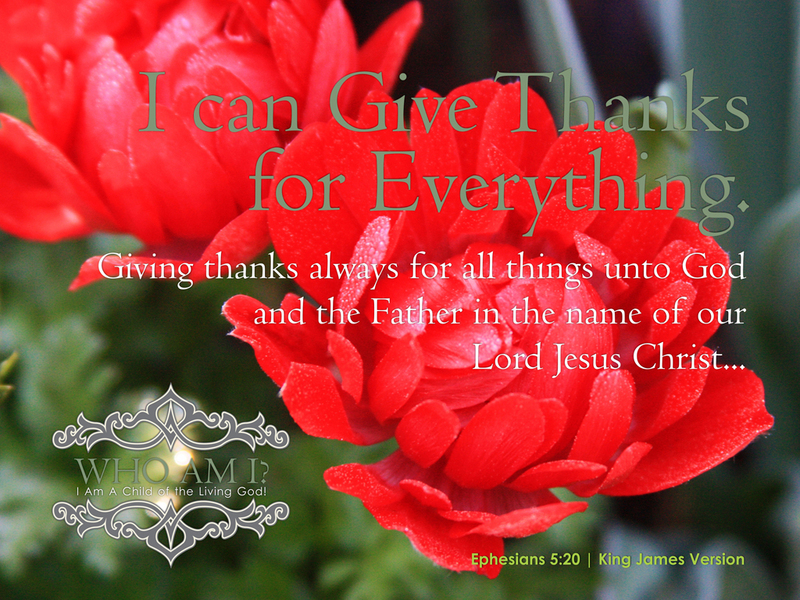 21 | I can Give Thanks for Everything. 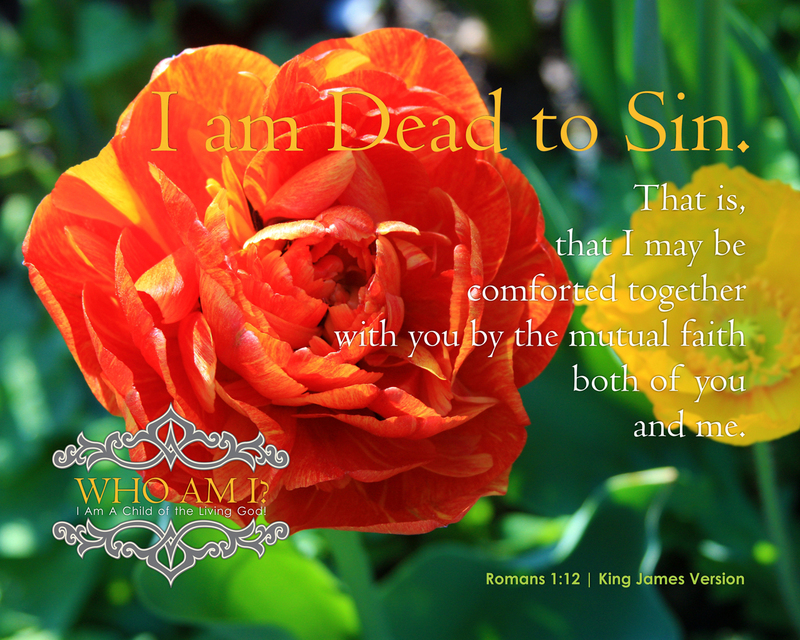 22 | I am Dead to Sin. 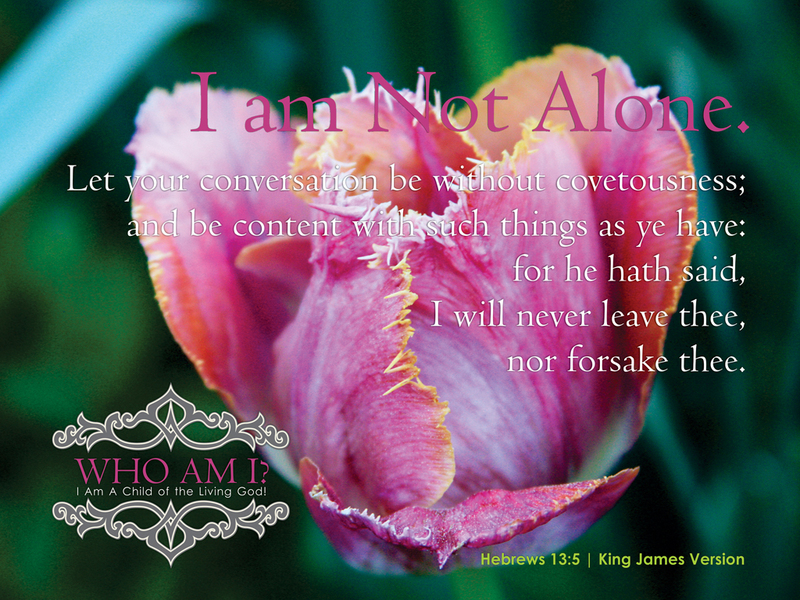 23 | I am not Alone. 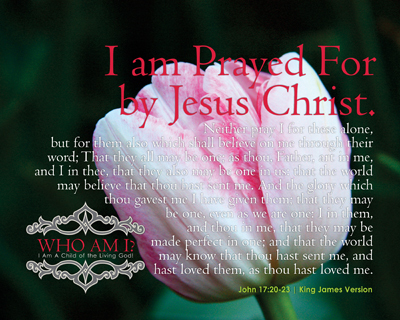 24 | I am Prayed For by Jesus Christ.